View dozens of weekly community publications throughout Michigan absolutely free of charge. Presenting Michigan’s most effective Classified & Community Paper Network. Uniting buyers and sellers online and in print within hyper-local markets. Place classifieds, display ads or preprints in any or all CPM member publications quickly & effectively. 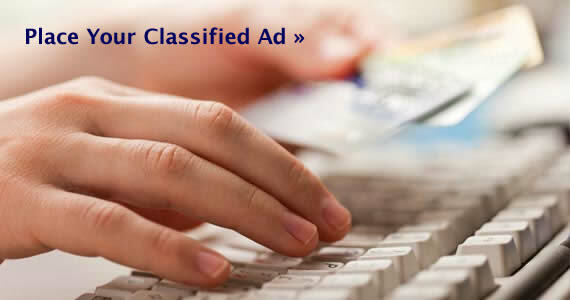 View MegaMarket State-wide and National Classified ads. Reaching across the state and the nation using your local community publications!